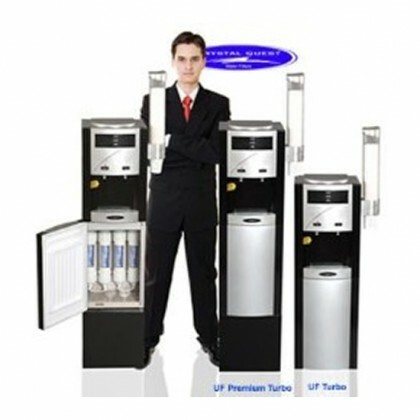 Water filters for hotels. 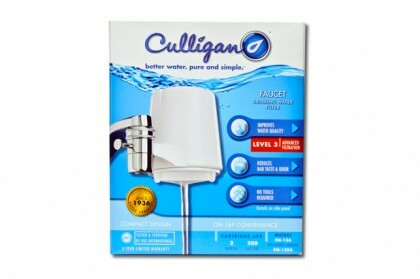 Provide exceptional value to your customers by providing filtered drinking water and filtered shower water. This luxury will keep your customers coming back! 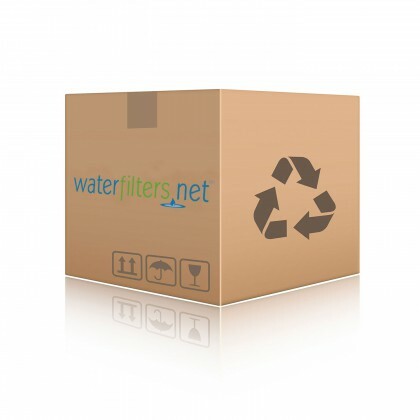 Crystal Quest Commercial/Industrial Granular Activated Carbon Water Filter System - 20 Cu.Ft.